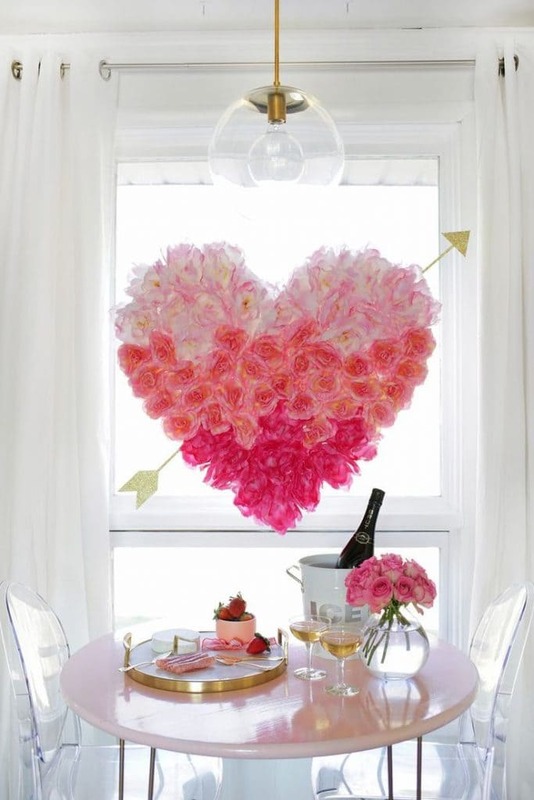 Valentine’s Day is a fun holiday to decorate for. 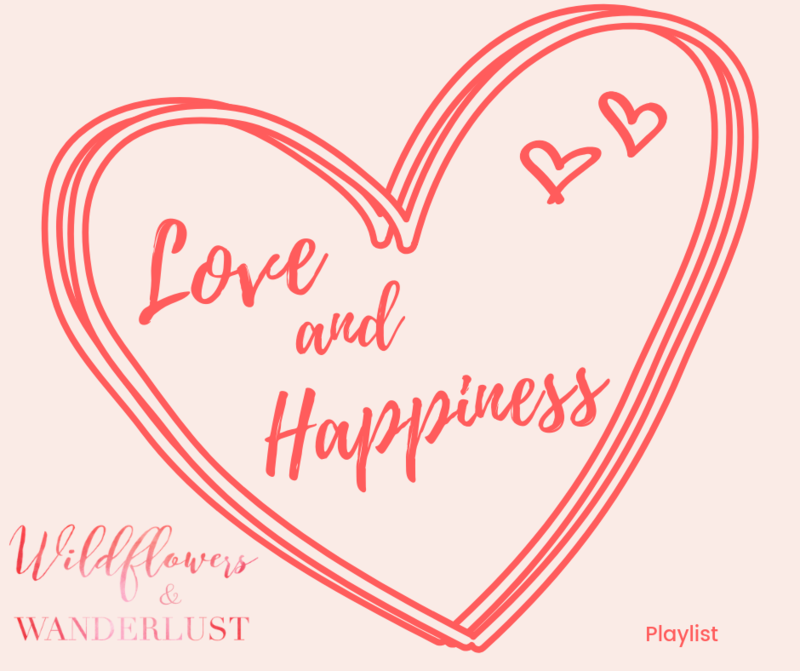 This holiday doesn’t require a lot to make it look festive and hearts and flowers are always in style! My favorite thing about Valentine’s Day is that is such a nice bright shot of color in the middle of winter. January and February tend to be the coldest and grayest months of the year, unless you live in eternal sunshine, which we don’t. The bright colors make it bearable to wait a bit longer for spring. And of course pink is at the top of our favorite colors around here. 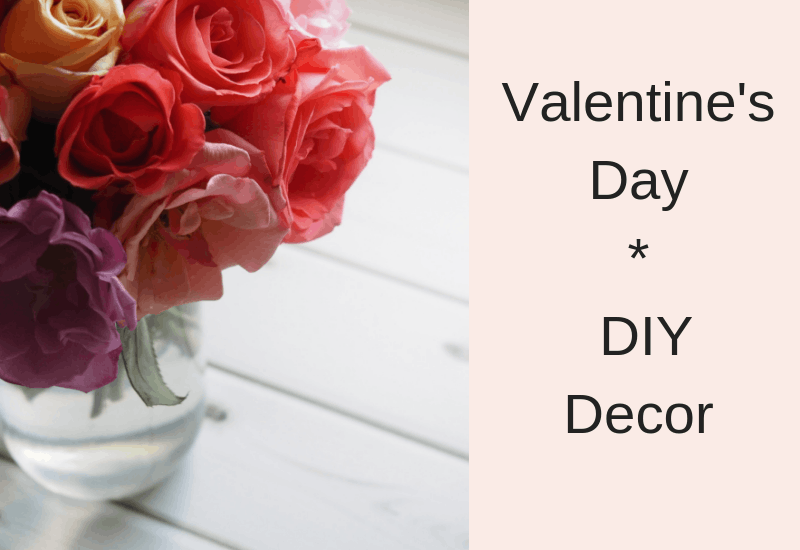 Winter is also a great time for crafting, so let’s get our crafting on and make up some pretty pink and red decor for our homes! We’ve got some ideas for you from the super easy to a little harder or time consuming. You’ll be able to find a great project for your home from this list. 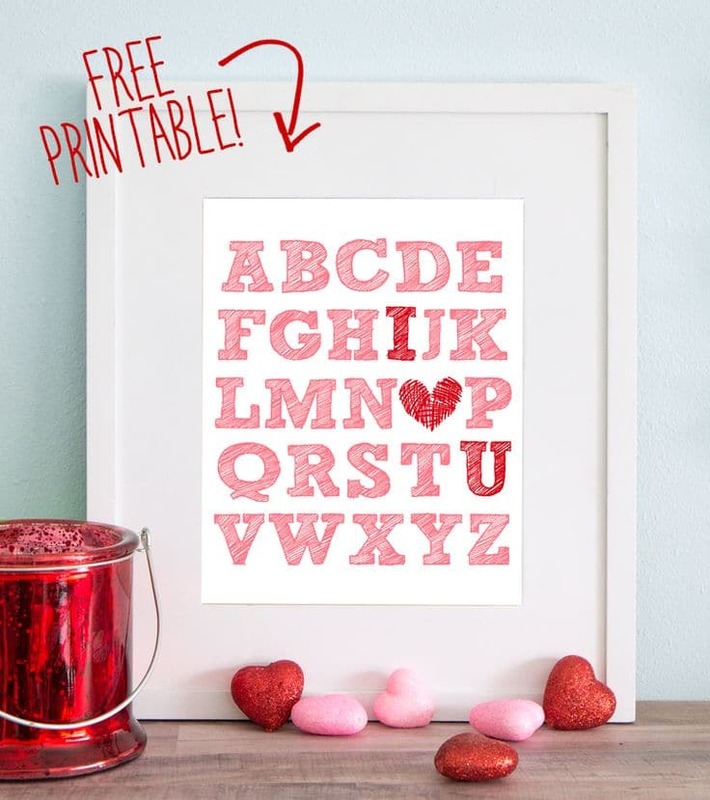 We love this printable by The Craft Patch! She’s got it in four different colors so the only limit is your imagination. You can print all 4 prints and frame them. Then you can hang them in different places or put them all together in a grid for more impact. You could also just use washi tape to hang them on your wall. Another idea would be to print them smaller and use them for valentine’s to give to your friends. Or make a smaller art grid with them. 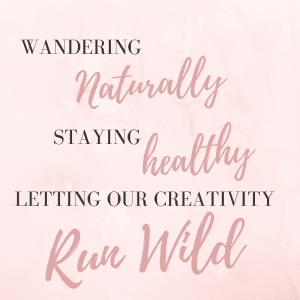 Be sure to check out her free printable and share your design idea! There are so many projects that I love on The House That Lars Built. Their motto is “An Artful Life” and there are so many fun projects in my future that are inspired by the beautiful things they showcase. We like this branch tree because the branches are painted white. It really changes the look of the project with that small touch. If you want to go with something easier you can certainly leave the branches their natural color, or maybe try a shiny silver? The ideas are endless! 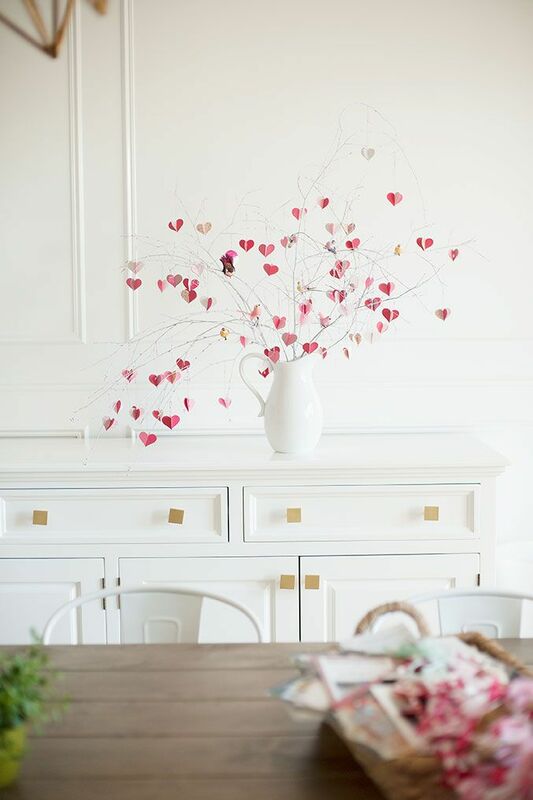 There are lots of creative projects on A Beautiful Mess but we really like this flower heart for Valentine’s Day! You can make this project to hang on your front door or anywhere else that you need a little seasonal color. It’s also a thrifty project since you can easily use flowers that you pick up at the dollar store. If you haven’t heard about all the felt tree love yet you should definitely check these out. 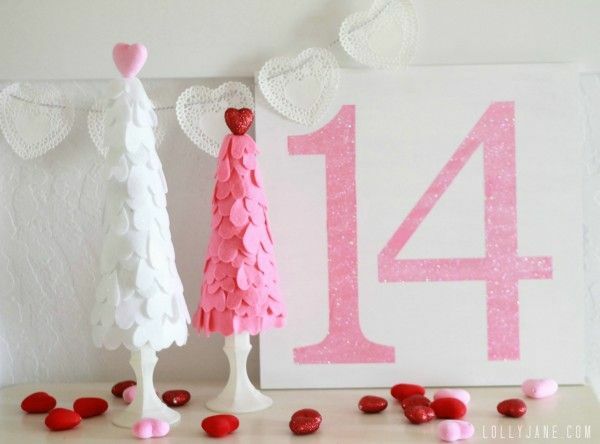 We were seeing felt tree’s everywhere for Christmas decor and this update for Valentine’s Day is adorable. Of course we think anything pink is adorable. But check out Lolly Jane for the tutorial and get these on your table asap! Here’s a great project that doesn’t take a ton of supplies or time. 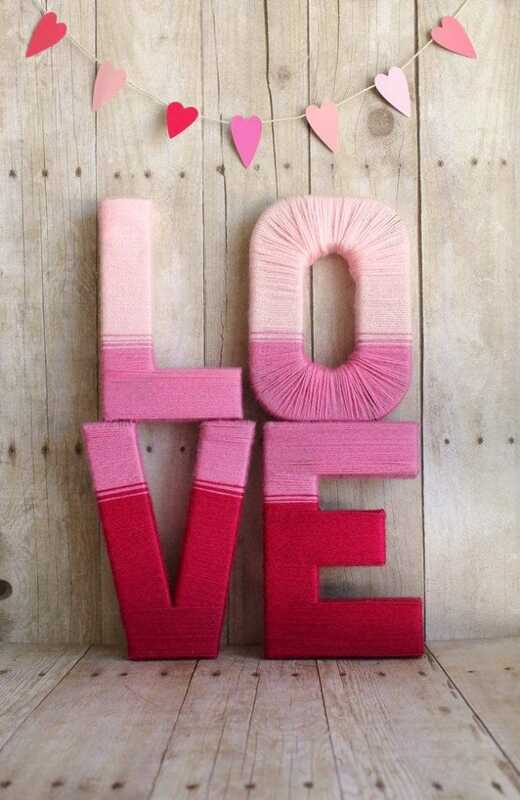 You can whip up these letters and have them on your mantel right away. Or attach them together and use them as a wreath for your front door. You can find the tutorial at My Sister’s Suitcase. The best decorations are always the ones that you can leave up all year round. 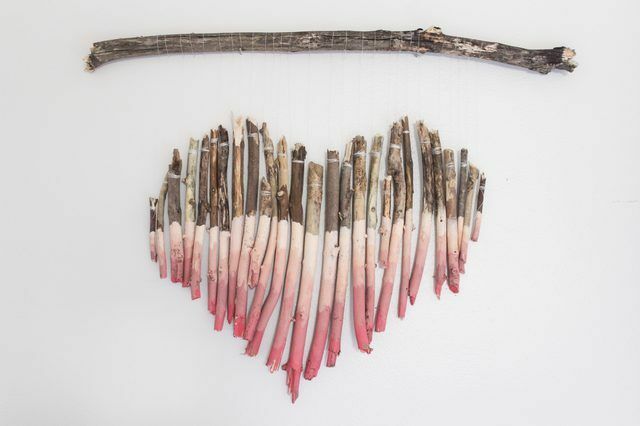 This tree branch heart definitely qualifies as art. Rachel, of Shades of Blue Interiors, picked up fallen branches and put them together to make this beautiful piece of art. Click on the link above to go straight to the tutorial but be sure to look at her lovely blog too! Here’s a great tutorial on making a mini pallet out of shim’s! It’s an easy way to make some pallet decor in smaller sizes (and much lighter weight) to use inside your house. Then you just paint it up and you’ve got fresh new pallet art! Of course we have to show you the crayon heart garland that we made! 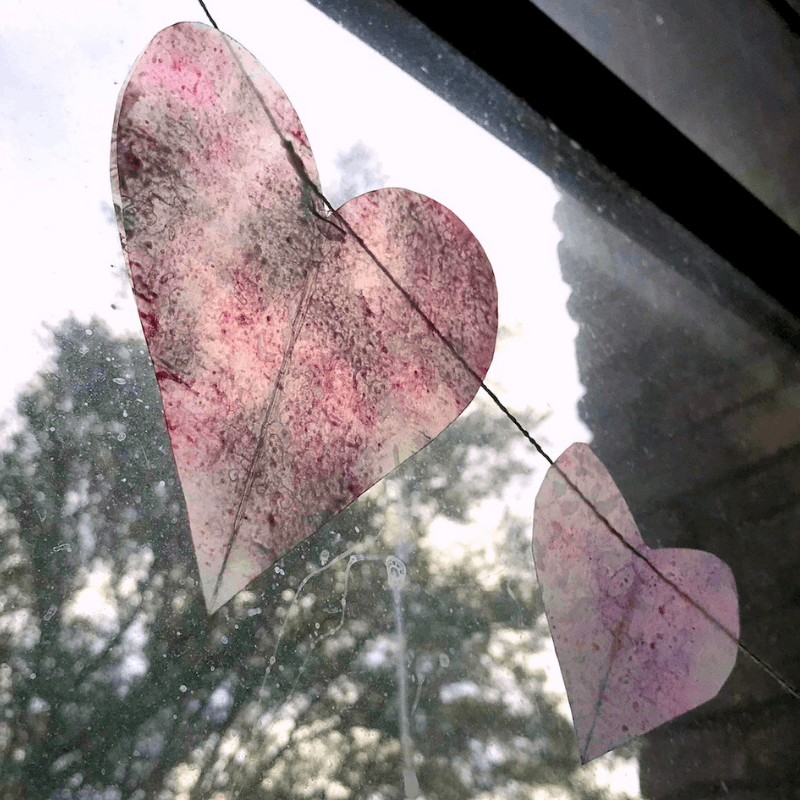 It was such an easy and fun project and the wax hearts look so pretty in a window! 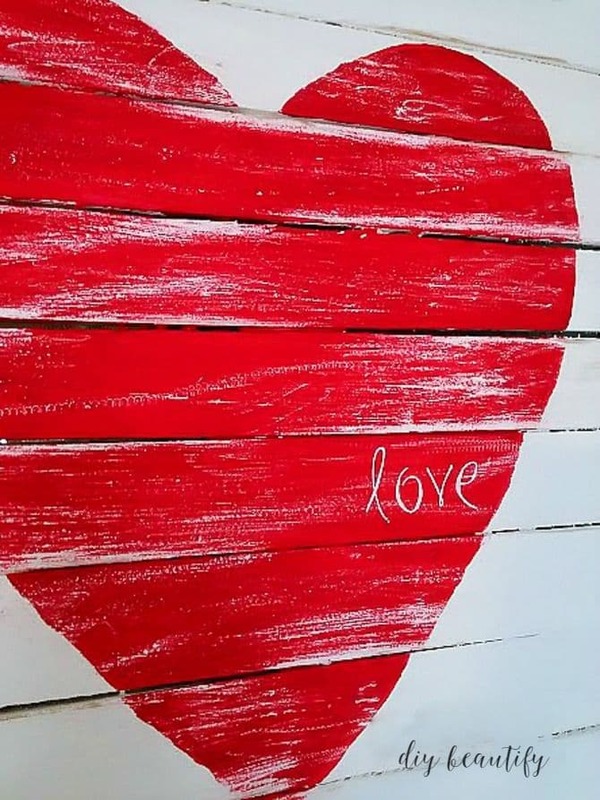 This is an easy and quick craft that you can also have your kids help out with and we’ve included a heart template in case you need help getting the perfect curve! 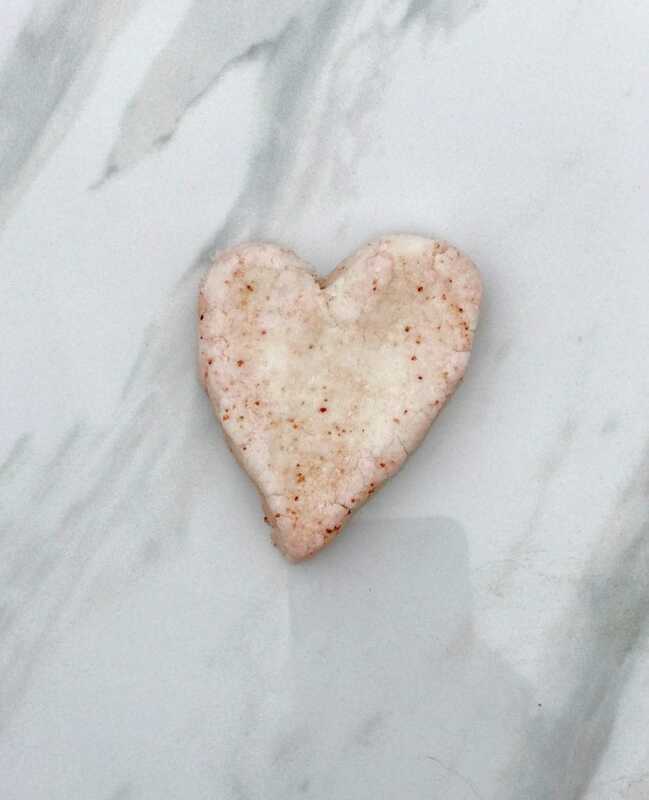 We also have another project that you can easily use for Valentine’s Day – making your own bath bombs. If you haven’t tried this yet then you need to. Bath bombs are fun and easy to make, and once you make some of your own you won’t want to purchase them anymore! We’ve got a great recipe that doesn’t use citric acid and still gives a great fizz! 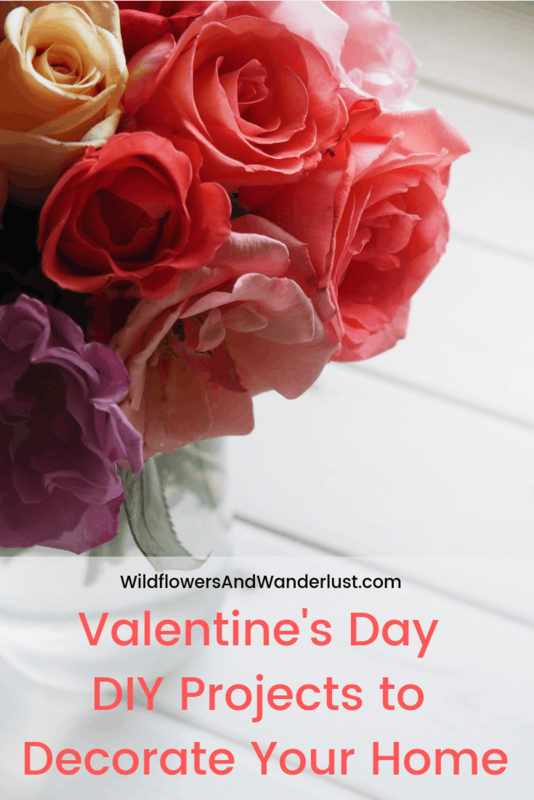 Be sure to share your DIY Valentine’s Day projects below, or tag us on instagram @wildflowersandwanderlustblog so we can see all your great ideas and inspirations!